The credential CALT ensures that an individual has completed a Comprehensive Therapist Level Multisensory Structured Language Training course that is Orton-Gillingham based and accredited by the International Multisensory Structured Language Education Council (IMSLEC). 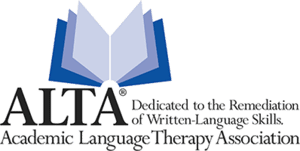 Individuals that earn the professional credential CALT have successfully passed The Alliance for Accreditation and Certification of Structured Language Education Exam at the therapy level, which is required for certification as an Academic Language Therapist by the Academic Language Therapist Association (ALTA), the official certifying agency. A Certified Academic Language Therapist is not a tutor. Tutors are not required to complete advanced language therapy coursework through a professional program at an accredited institution or university. CALTs are required to complete professional development contact hours (continuing education credits) to maintain certification. Southern Methodist University’s Learning Therapy Program, where Tara received her training, is accredited by IMSLEC. IMSLEC accredited training centers meet the International Dyslexia Association’s (IDA) standards for teachers of reading. Tara also received advanced training in the treatment of Dyslexia at Texas Scottish Rite Hospital for Children in Dallas. She participated in the Take Flight Therapist Retraining Course only available to Certified Academic Language Therapists. Take Flight: A Comprehensive Intervention for Students with Dyslexia is a Tier III intervention for use with students who are diagnosed with dyslexia. Tara received a Certified Dyslexia Therapist certificate from the International Dyslexia Association’s Educator Training Program, which is awarded to an individual who holds a master’s degree and has the knowledge and skills required to deliver high-quality dyslexia therapy to students with dyslexia. 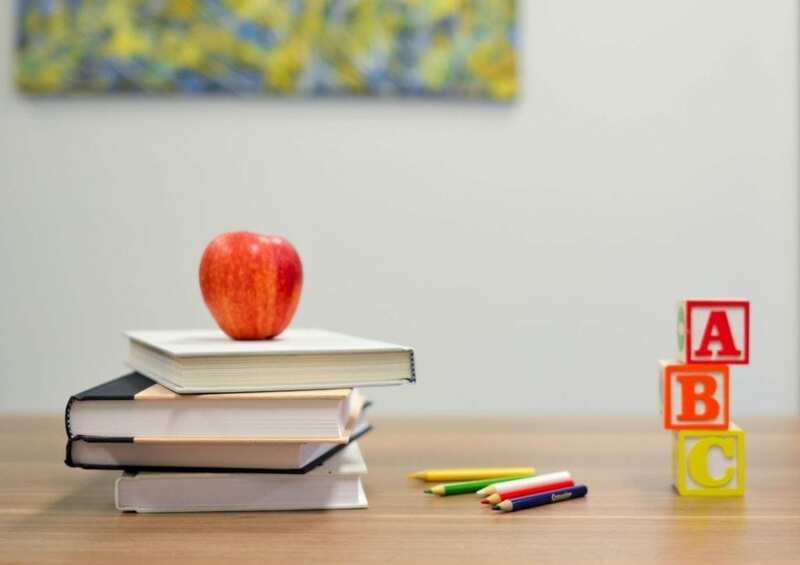 As an individual who has acquired ALTA certification as a Certified Academic Language Therapist, Tara also holds licensure as a Licensed Dyslexia Therapist in the State of Texas.